For those of us who live in climates that get cooler, it can be a challenge to keep our training going even on those days that are not perfect weather. We would all love to go for our runs when it is 70 and sunny, but sometimes you just have to run in whatever conditions you are dealt. Now is a great time to load up on gear of all types, from shoes to neck gaiters to running gloves. Check back often — as we find great deals, we add them to the list. 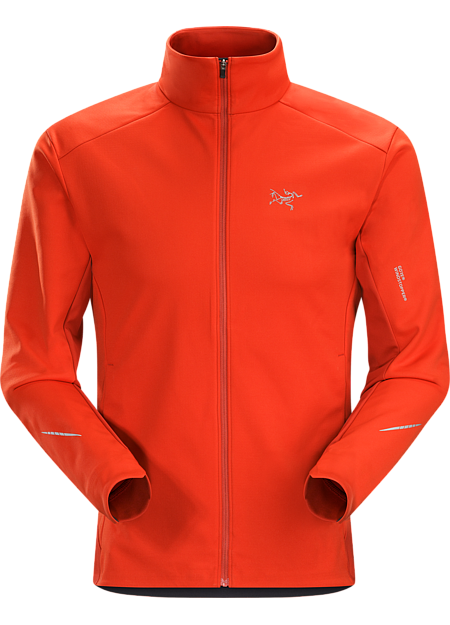 The Sugoi Firewall 180 is a do-it-all running jacket. $180, but we found it for over 30% off. 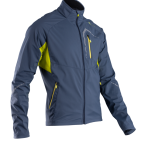 The Sugoi Firewall 180 Jacket is a soft-shell, wind-resistant, thermal jacket that actually is one of our top running jackets on the market. We were a little surprised when we found it for 35% off. That is a steal of a deal for a Sugoi coat. Mountain Hardwear is another maker we can’t get enough of, and the Scrambler jacket is a versatile coat for running or to use as a mid-layer on those ultra cold days. They normally sell for $165, but we found it for 30% off. All sizes available. Women’s Kuhl Mova Hoodie, a great sweatshirt for slightly cool runs or mid layer. 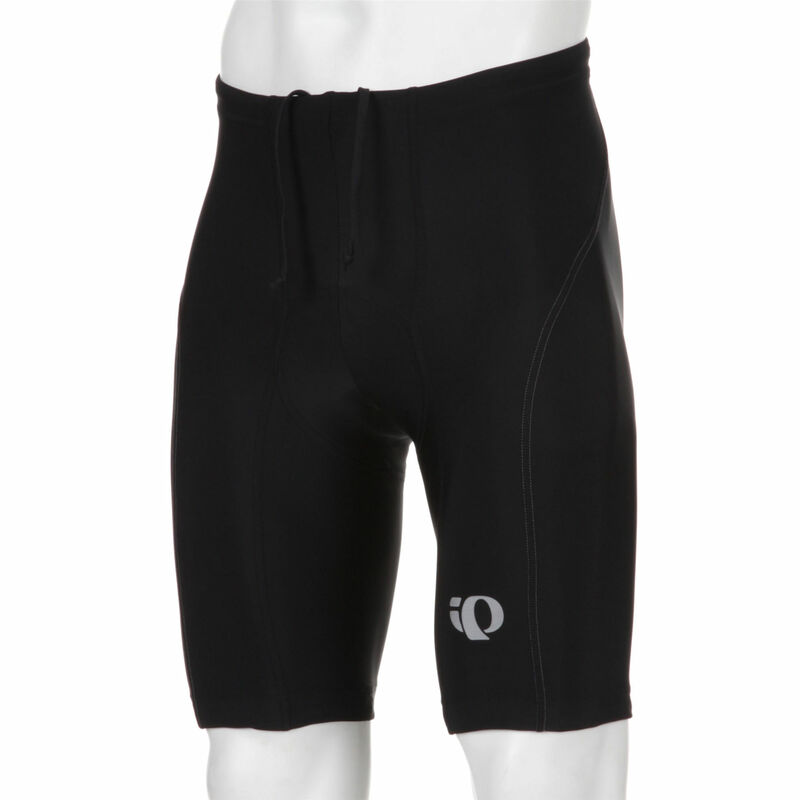 We love Kuhl’s gear, and this one is a steal at 50% off. Normally $110, find for less than $55. The Merrill All-Out Terra Ice Shoe is designed for running on trails that may be icy or snowpack. Designed as a running shoe, it adds more support as well as tungsten spikes to the sole. Normally sold for $180, we found it for 50% off or $90. Men’s Marmot Powerstretch Jacket. 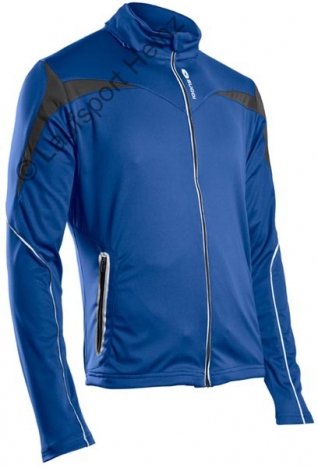 A great, lean, lined jacket perfect for cold weather runner or other winter activities like cross country skiing. 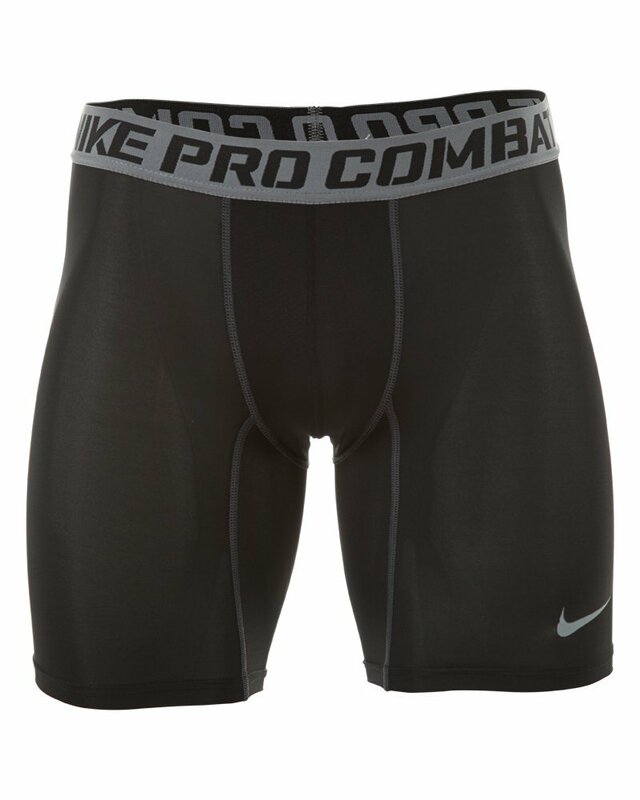 Normally $120, but 50% off now. The Icebreaker Merino Running Hat puts lots of warmth in a comfortable package, light enough to be easily folded away in your pocket when it gets warmer. We found it for 30% off at $19. Sometimes the issue is keeping your core warm. 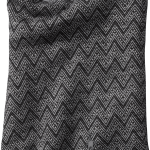 The Trespass Weighton Vest (for Women) can be the perfect layer to keep the torso comfortable. We found it for 40% off at $36. 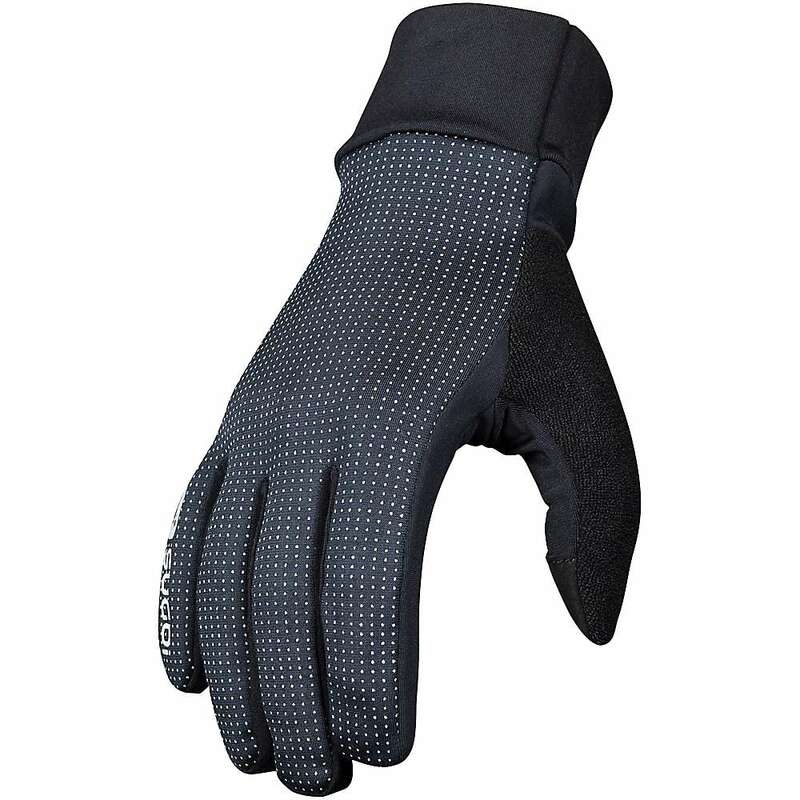 The Manzella Windstopper Glove lineup is one of our most trusted lines of running gloves. 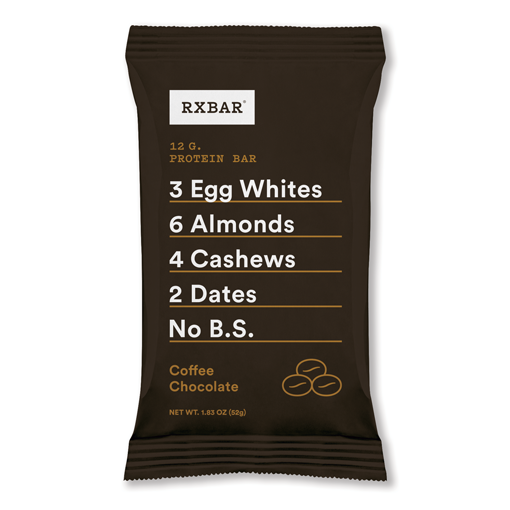 Right now, you can find them for 20% – 25% off or more as you stock up for winter. Smartwool’s neck gaiters are among the very best we’ve found anywhere. 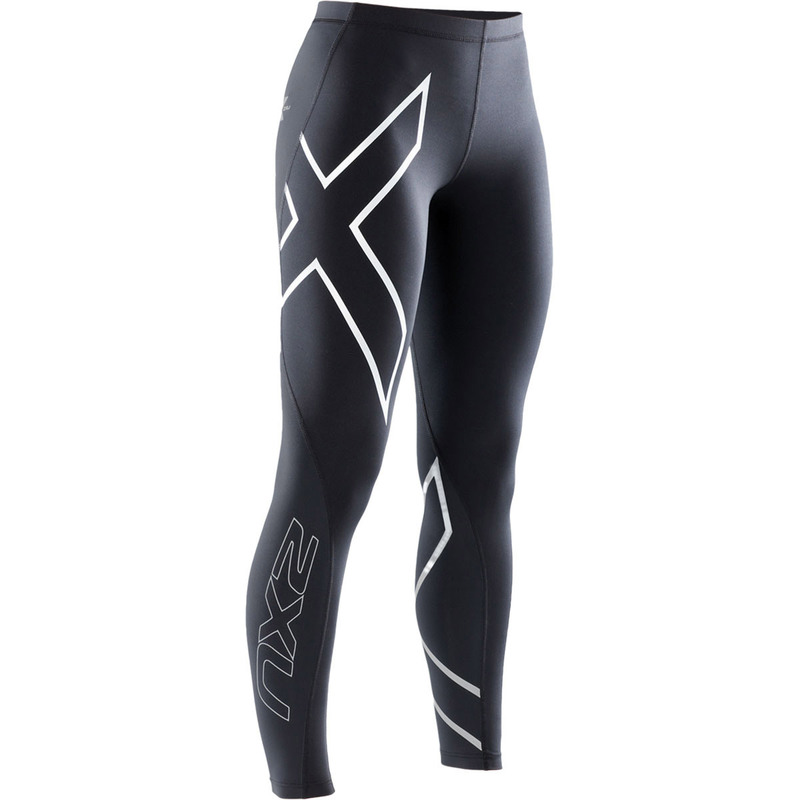 The Montane Cordillera Thermal Running Tights. These are great tights that normally go for well over $120. Yours for 35% off, or around $70. 2117 of Sweden makes a great, lightweight and waterproof jacket. 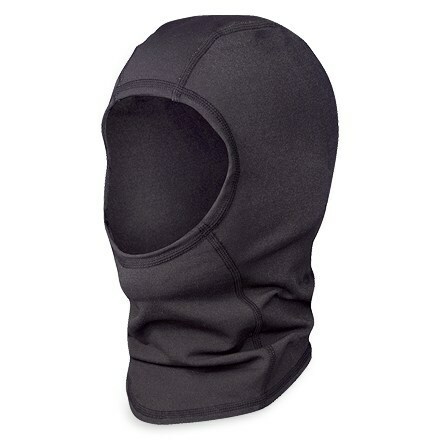 Designed for cycling and cool-but-not-cold days, it is also a great running options for those times when you want protection from precip but do not want to get too warm. 55% off at $45! If you are getting setup for cold weather running, start with our overview article on cold weather running clothing. It will give you an overview from head-to-to of what to wear. Then, move over to our drill down articles on winter running gloves, running jackets, and our newest one on how to keep your head, neck, and face warm when running. All will allow you to understand what to look for as you buy, and give you a better idea of the trusted brands on the market. 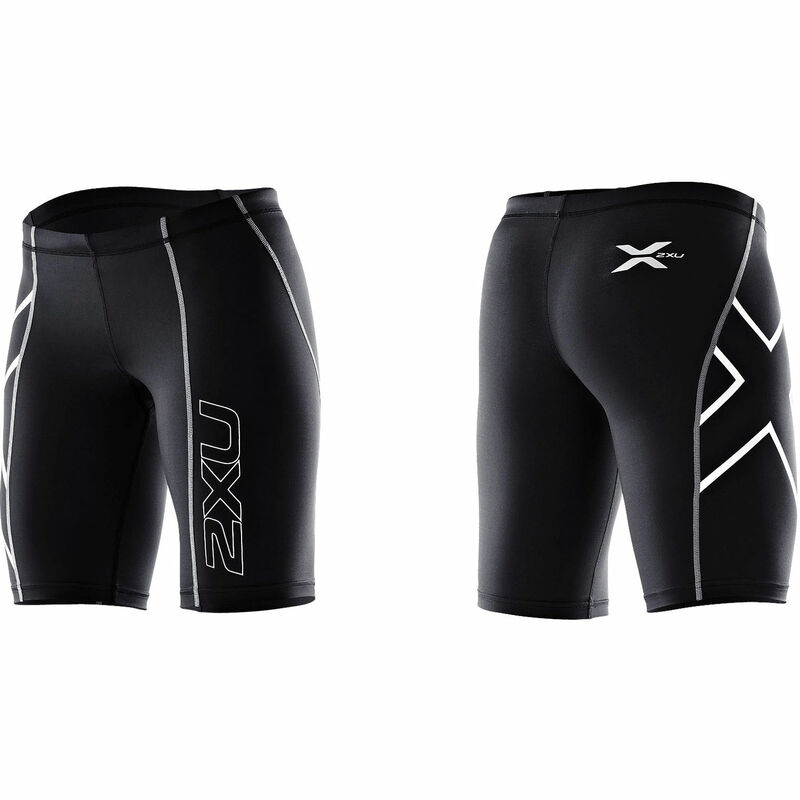 Finally, don’t forget to check out our comprehensive section on running tights and compression tights, which we have been reviewing steadily for more than five years. 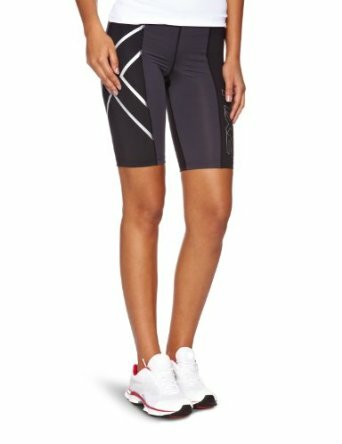 In particular, our work on thermal running tights will help you find leggings that keep you warm while helping you keep the pace you want. Check back often, we are constantly scouring the market and trying to bring you good deals we find of 30%, 50%, or 70% off or more. Balaclavas are an essential piece of running and cycling gear for those who endure Northern climates. Check out our in-depth piece on how to keep your head and face warm.